Yes. Everything worked out ok. Overall the original shipment arrived quickly and my mechanic was able to fit all the rest of the parts. The "Package" idea is good. starstarstarstarstar" Best quality available "
This is the second F150 Ive installed your steering kit on and love how it functions. Wish Ford came stock with your parts! starstarstarstarstar" Good parts. I havent had any issue but Ive only driven the truck about 200 miles on the parts. " Good parts. 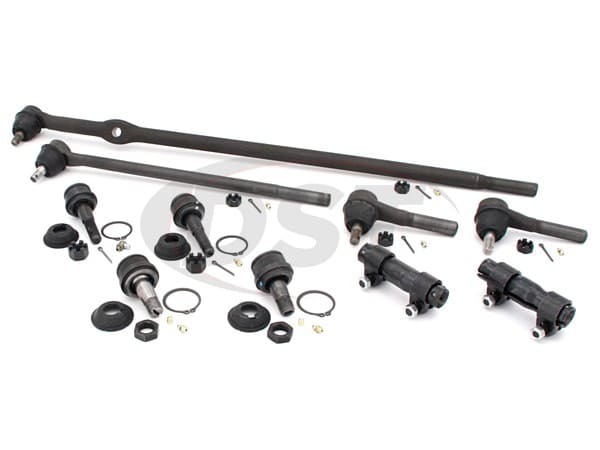 It would of been better if the parts were more clearly labeled with where they were supposed to go - especially the tie rods ends. Based on the part numbers, one was supposed to go on one end and the other on the other end. A part number with a description would of helped. As far as quality for the parts - there are great. Editors Note. 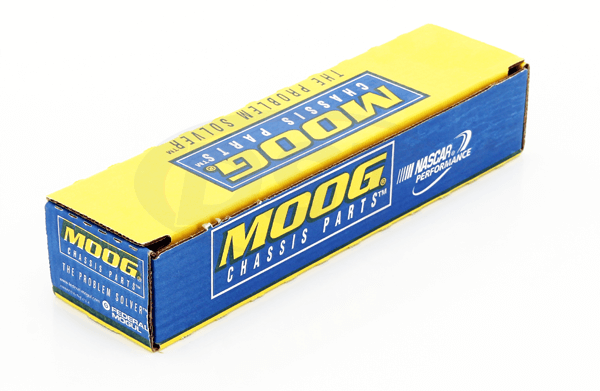 Moog caters to the professional auto technician. They will know where the parts fits. For the DIY if you do not know where the part fits you would need to consult a shop manual or match the Moog part to the one you are replacing. 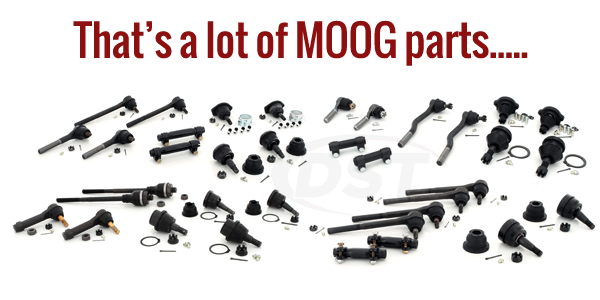 Moog tie rods will look just like the OEM part. Does packagedeal118 come with the ball joints? Yes, packagedeal118 does come with the ball joints. You will just need to select if you have the 2wd or 4wd in the drop down menu.